First session began on 2st February 2015, and uploaded on youtube. Total ~2:30 hours but I’ve split it into four parts. 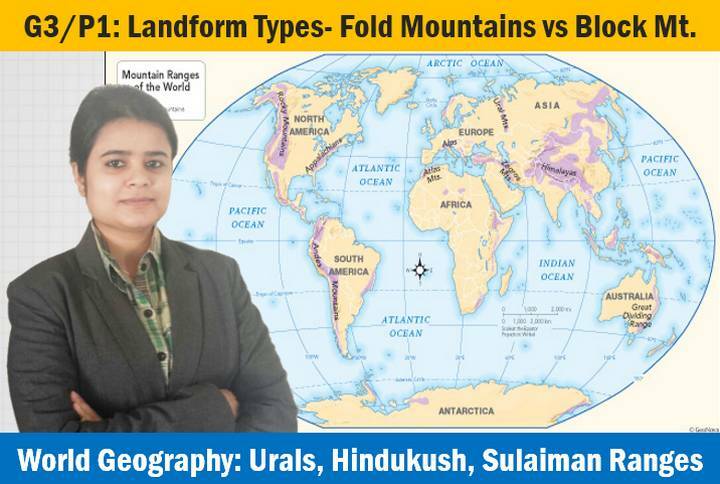 Fold mountains: characteristics, Compressive force, building phases, Distribution across the world and their importance. Pamir knot, Hindukush, Sulaiman, Kirthar and Ural Mountain range. 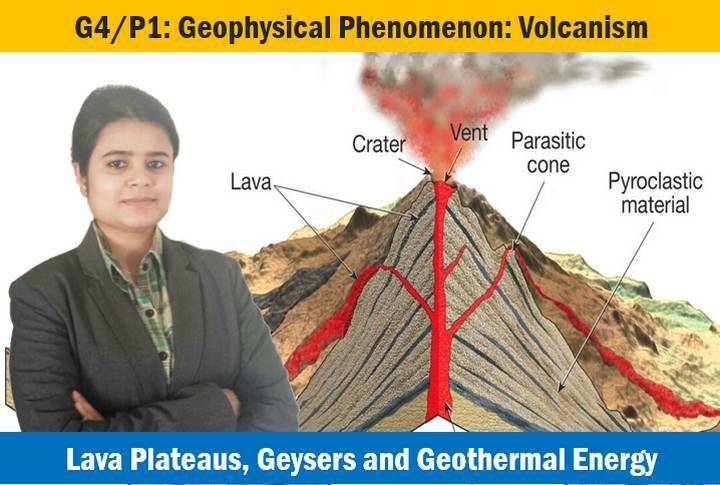 Block mountains: features, characteristics, tensile forces, distribution in Europe, India and Africa. thanq u very much sir …. god bless u nd u will get everything what u want…. There are PPTs of climatography and oceanography but i could no find videos in youtube. Please upload the link. Thanks a lot Sir and mam Ur lectures are really very useful. 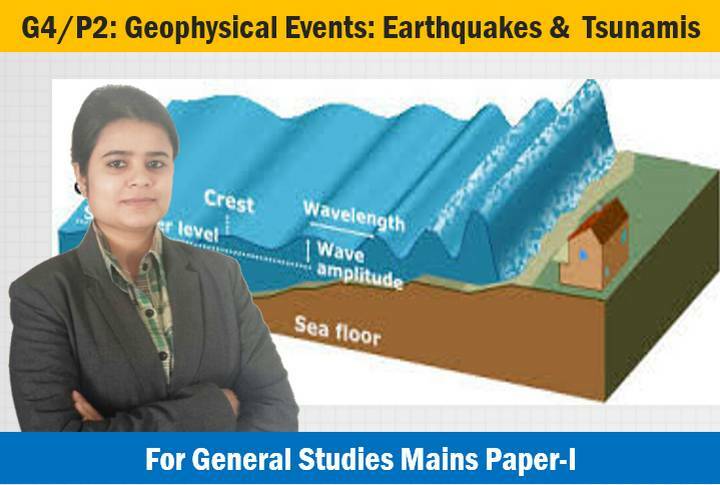 Really a great job mam ji u r great personality, i don’t have words to express thanks…..
1.how i can download the geography lecture? 2.can you suggest any book for GS-IV paper for ethics and morality? 3.how to write the answer in mains? Dear Mrunal Sir and Madam, thanks a ton for uploading the videos. One request, whenever madam explains anything on maps we don`t get to see which place is she ,pointing at that time, we only get to see the map. So, if you could get the focus towards the screen we all will get to know by the location of mouse or pointer which she might be using to point out the locations. sarkaari camera quality is quite poor. the ppts you see are directly captured from the harddisk, rather than from the screen. that’s why. Madam, very well explained and neatly presented. Could you please let us know that after completion of Geography, Environment & Biodiversity will be done…It would be great if you could help us here.. Thanks. Pls use pointer or mouse. Geography teaching without pointing to the place is not good, otherwise your lecture is very good. 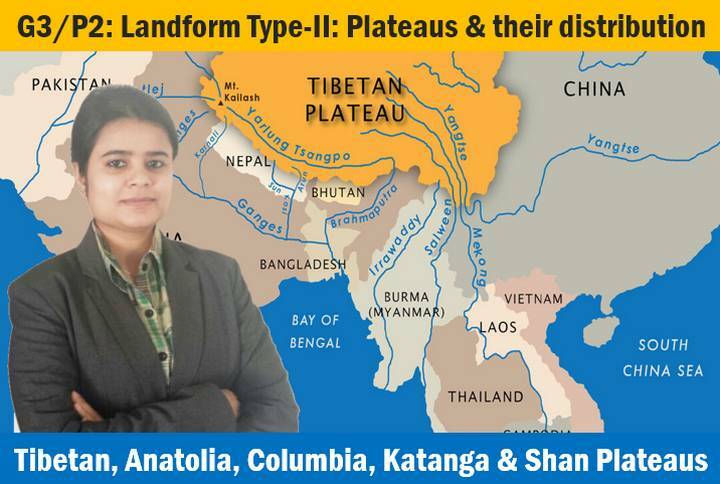 I am unable to down load the following lecture “G3/P2: Landform Types- Plateaus”. Could you provide any alternative link. Thank you so much Mrunal sir and madam. kindly continue uploading the lectures. Please correct me if i am wrong, in Geography G3/P1 I heard students in background said Scandinavian countries as- Norway, Sweden and ‘ Finland’, as far as I know it is Norway Sweden and Denmark. 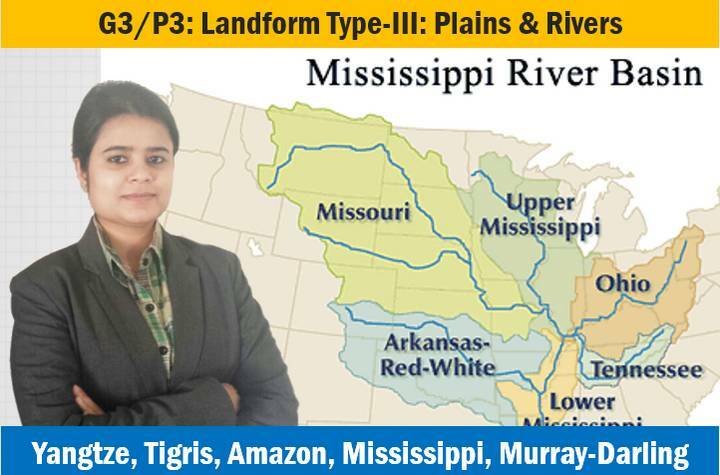 In the second part of the lecture … I seriously didnt understand Inter-mountain Plateaus…. need help..